On-Site training is available throughout the year. Our experienced training staff will travel across the globe to provide either a standard or custom course. For information regarding on-site training including pricing, availability, and customization, please contact us. Designed to get a new user up and running with the basic PROPRICER proposal functions. This course will introduce attendees to helpful features that will streamline proposal creation and reporting processing. As a starting point to everything PROPRICER, learn how to create, manage, and modify specific tasks within the application. 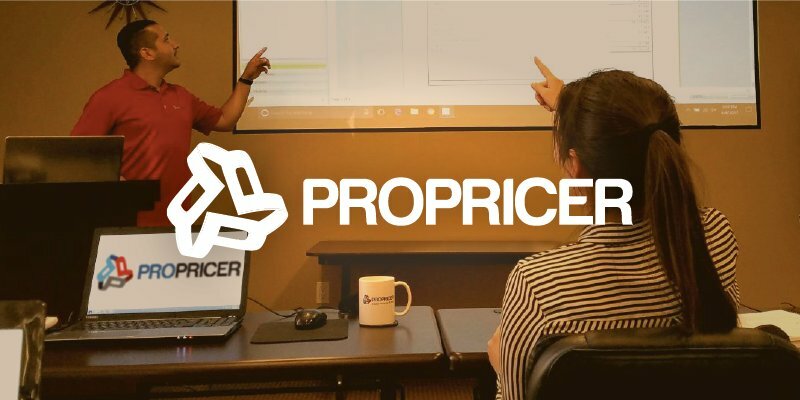 Designed to teach the advanced features and functionality of PROPRICER, this class assumes attendees retain the basic knowledge of the application required to create proposals and run reports. This program is meant for people who have already taken the Basic Course and want to know more: such as System Administrators and Users who are already very familiar with the application. Anyone that wants to raise their knowledge beyond the basics will find what they want in this course. This course is an in-depth look at how the Report Designer works. Starting with the basics it will walk you from beginner to expert in PROPRICER custom reporting. For Small Business customers, Executive Business Services offers an online 6-hour training curriculum, scheduled as either a one day or two day format. 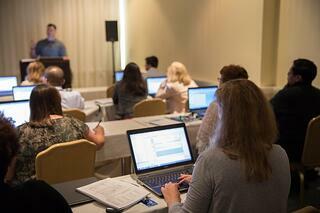 From rates to reports, attendees can learn the basics on how to setup and complete their first proposal.